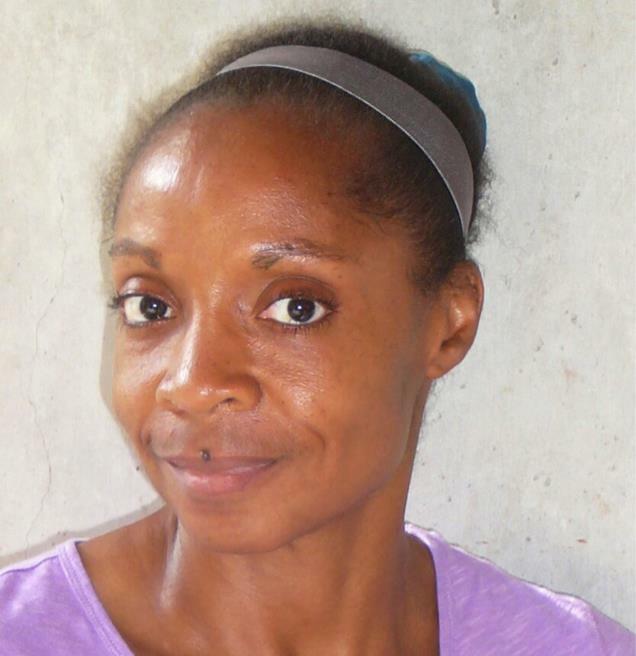 As part of the Global Issues Colloquium Series, classical and modern language professors Sana Camara and Ron Manning will moderate “Kirksville’s Newest Immigrants: A Growing Central African Community” at 7 p.m. Feb. 4 in Magruder Hall 2001. 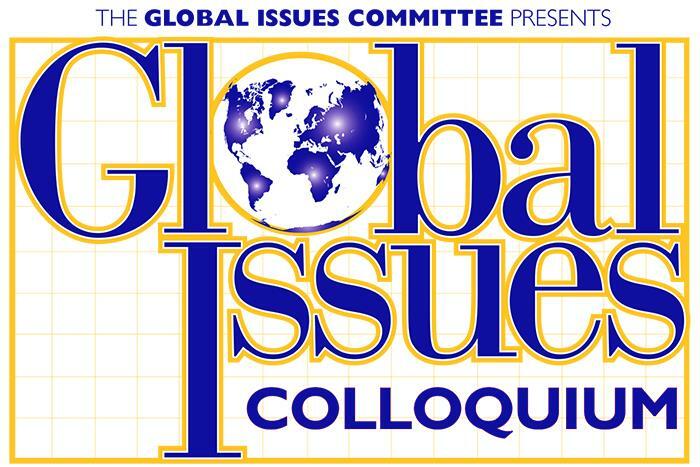 The colloquium will feature Kirksville resident Richard Yampayana, professors John Quinn and Sally Cook, and recent Congolese immigrants. The panel will explore the causes of the sudden influx of French-speaking African immigrants to Kirksville. "Forensic Nursing Strategies: Global Issues in Health and Justice"
The Kohlenberg Lyceum Series will continue the 2015-16 season with a performance by Vocalosity at 7:30 p.m. Feb. 2 in Baldwin Hall Auditorium. 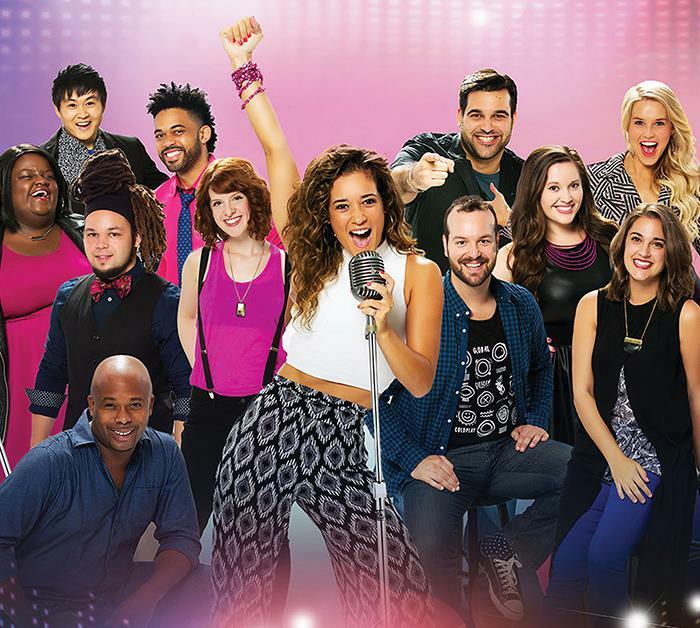 Vocalosity is the all-new live concert event that takes a cappella to a whole new level. Created by Deke Sharon, who produced the hugely popular “The Sing-Off” and served as on-site music director and vocal producer for Universal’s “Pitch Perfect,” this fast-paced production features 12 dynamic voices singing some of today’s chart-topping hits. No genre of music is off limits, and Vocalosity explores them all – from 10th century Gregorian chant and classic choral, to barbershop quartet and bouncing doo-wop, all the way to the Beatles and Bruno Mars. Combined with movement and choreography from Sean Curran, a “Stomp” original cast member, Vocalosity’s performance makes for an exhilarating evening for all ages. This season the Lyceum Series will also feature Million Dollar Quartet Feb. 24. 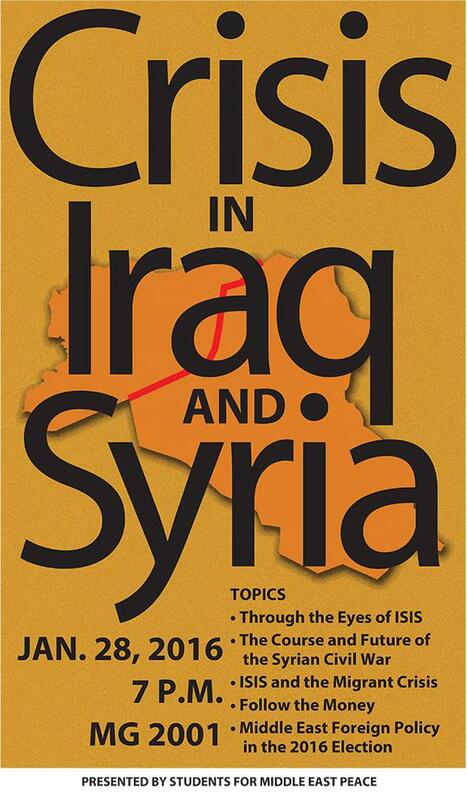 All events will take place at 7:30 p.m. in Baldwin Auditorium. Tickets will be on sale two weeks before the event. 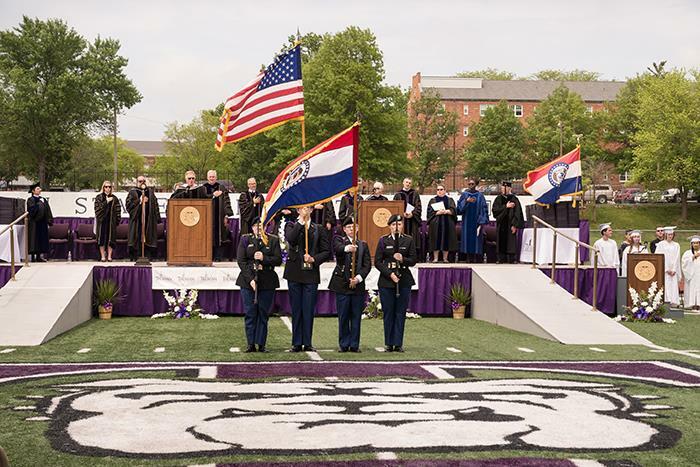 The President’s List, for students with a perfect 4.0 grade point average, can be accessed at truman.edu/honors/fall-2015-presidents-list. 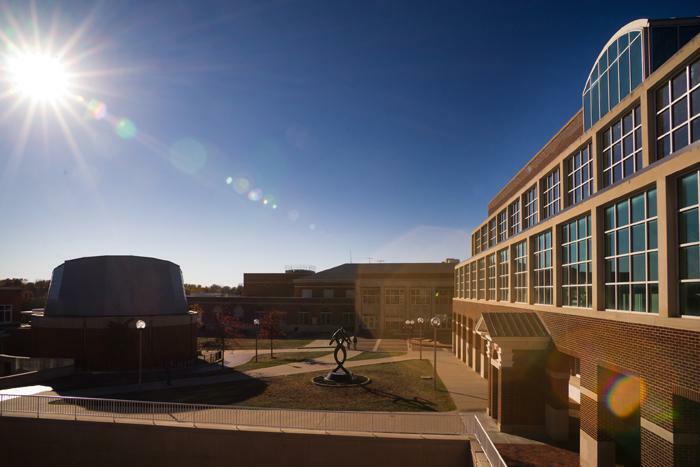 The Vice President for Academic Affairs’ List, featuring students with a grade point average between 3.50-3.99, can be found at truman.edu/honors/fall-2015-vice-president-academic-affairs-list. To qualify for either list, a student must be an undergraduate and complete at least 12 hours of credit during the semester. 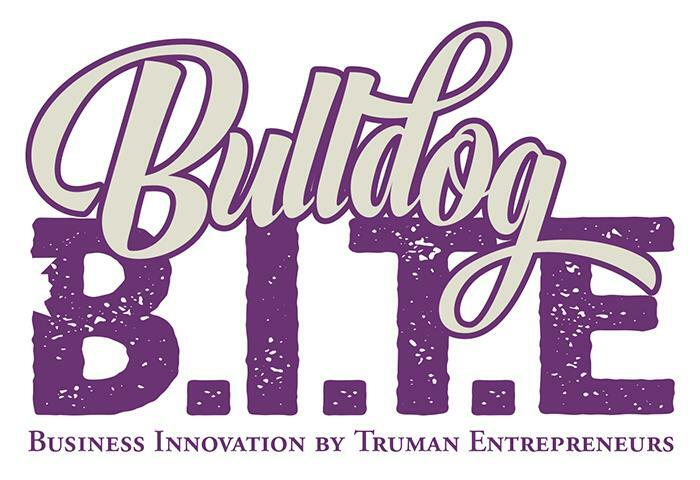 A new elevator pitch contest named Bulldog B.I.T.E. could win aspiring entrepreneurs up to $3,000 during the 2016 spring semester. Round 1: A video pitch (maximum of 60 seconds) must be published to YouTube and the link submitted here by 11:59 p.m. March 2. No props should be used except for product prototype. The pitch should be one continuous shot - no cuts or editing. The video should be posted as unlisted. How will prize money be used to further concept development? Judges will select six finalists from the Round 1 submissions. Judges may include faculty, alumni and entrepreneurs. The six finalists will participate in a live two-minute pitch rehearsal followed by a three-minute question-and-answer session at 4 p.m. March 17 in Violette Hall 1010. Participants will receive feedback for improving their pitches, but their performance is not officially judged and will not directly affect their Round 2 placing. The rehearsal pitches will be recorded. Finalists will be given access to their video for review and pitch improvement. Round 2: The six finalists will advance to the final pitch competition scheduled for 3-5 p.m. March 31 at T-REX, 911 Washington Avenue in St. Louis. All travel expenses will be covered for the finalists and each will receive a plaque. Finalists will present their pitches to a panel of judges. The pitch will be cut off at two minutes. No visual aids may be used. Prior to their presentations, finalists may not view the other contestants’ pitches. Finalists may view other finalists’ pitches after they have presented their pitch. After the presentation, finalists will answer questions from the judges. The Q&A will be limited to three minutes. The judges will deliberate and announce the top three pitches. Pitch participants, judges, alumni and audience members will be invited to attend a networking reception following the competition from 5-7 p.m. at T-REX. Judges will score the pitch presentation on a scale of 1 to 5 (1 = poor; 5 = outstanding) on the following elements listed below. The best score possible will be 40. Truman State University does not guarantee confidentiality of the pitch concept. Judges, Truman staff and audience members are professional and routinely respect the property of others. However, judges, staff and audience members will not sign nondisclosure agreements. If the presenters desire to keep elements of their concept confidential, the presenters should not include this information in their presentation or responses to judges’ questions. Feb. 23: alumnus and entrepreneur Doug Villhard will be on campus to watch pitches and provide feedback. Specific times and location will be announced. 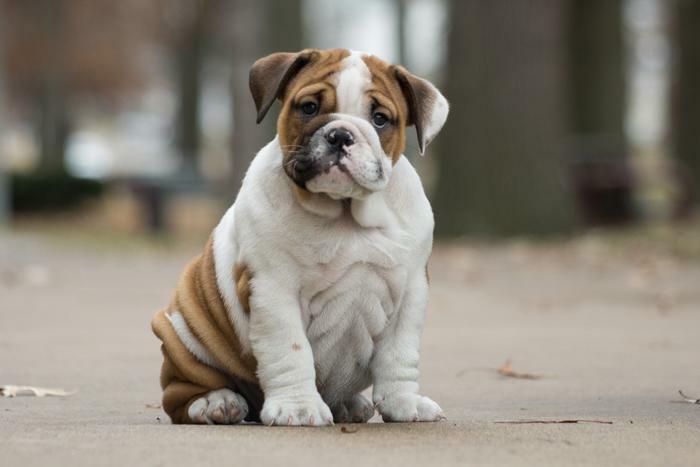 The Truman Alumni Association and the St. Louis Alumni Chapter will host “Bulldogs Supporting Bulldogs: Marketing Yourself” from 5:30-7:30 p.m. Jan. 30 at the Renaissance St. Louis Airport Hotel. This event features special guests from diverse backgrounds and a wide range of careers. The agenda includes a keynote speaker, followed by speed networking groups that will discuss various topics such as utilizing LinkedIn and other social media, resumés and applications, interview tips and how public service can boost a career. There will also be time for general networking with all attendees. For more information, contact Denise Smith, director of alumni relations, or the Office of Advancement at 800.452.6678 or 660.785.4133. To RSVP for the event, email alumnievents@truman.edu. 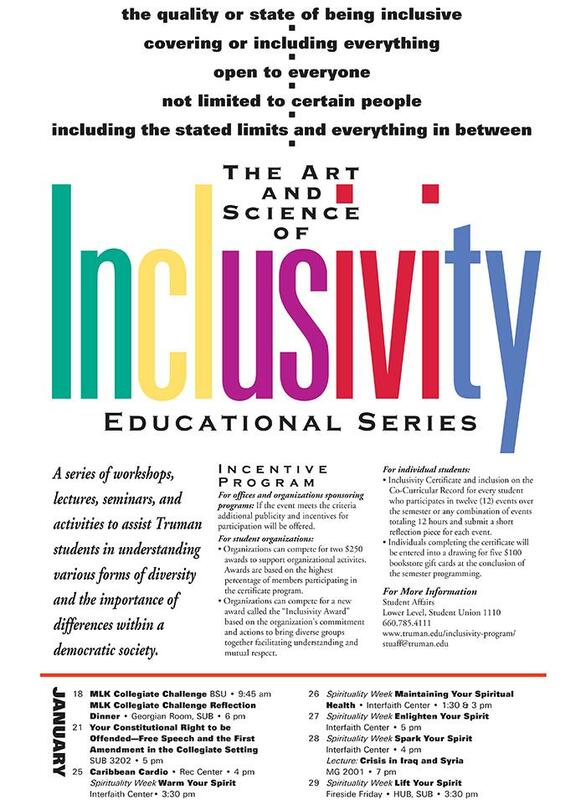 The Art and Science of Inclusivity Incentive Program is a series of workshops, lectures, seminars and activities to assist Truman students in understanding various forms of diversity and the importance of differences within a democratic society. Complete details on the program, including participation rewards for both students and organizations, can be found at truman.edu/inclusivity-program. 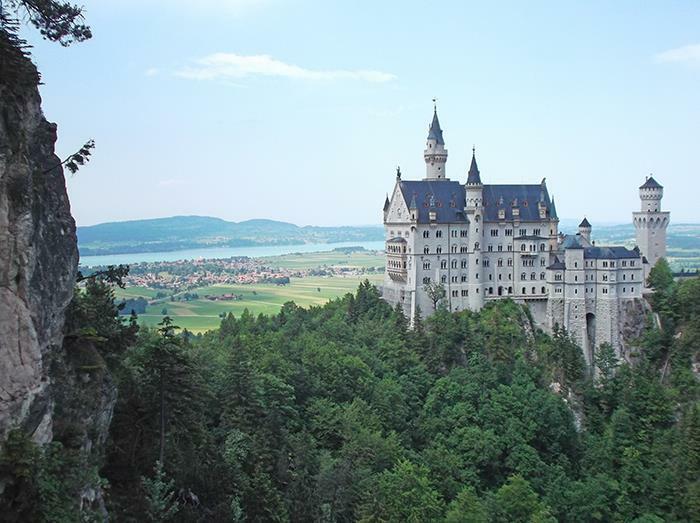 The Truman State University Foundation is now accepting 2016 Study Abroad Scholarship applications. Applications are online and are due by midnight on Jan. 25. To apply, log in to TruView, go to the student tab, navigate to student finances and find the Foundation scholarships link. Xavier O’Brien, “Effect of Media on Body Image, and the Efficacy of Body Positivity"
Heather Brostrom, “Where are our Female Superheroes?!" The WGST Conference is sponsored by the Women’s and Gender Studies Committee. This January, graduating students have the opportunity to recognize a high school educator/counselor who made a positive impact on their academic growth. The chosen teacher/counselor will then receive an invitation to be formally recognized and participate in Truman’s spring commencement. To further acknowledge the recipient, a $1,000 scholarship will be awarded in the recipient’s honor to an incoming Truman student from the teacher’s/counselor’s high school. 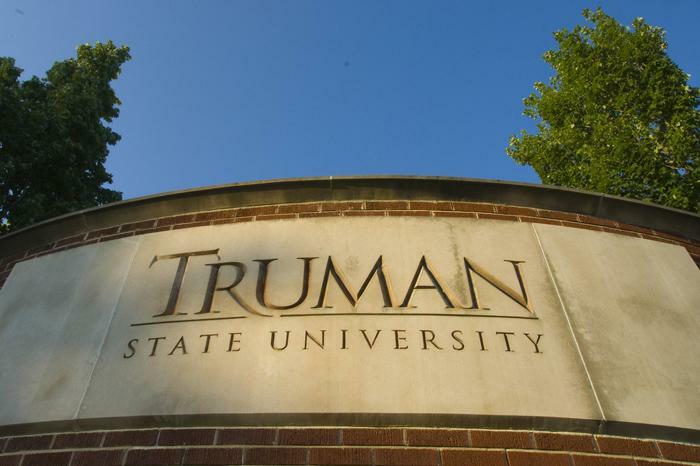 Since its origin as a normal school in 1867, Truman has been committed to providing a strong teacher education program. Over the years, more than 8,000 teachers have received preparation from the University, and the education program is deeply rooted in the University’s history. Graduating seniors will receive an email this month with nomination process instructions. Anyone who wishes to donate to the Teacher Recognition Scholarship fund may do so by contacting the Office of Advancement at 660.785.4133. Twenty-six students will travel to Iowa to report on the political caucuses Feb. 1. The students will report live on KTRM and online at tmn.truman.edu. They will also contribute to the Index and TMN-TV. Students researching the event will present their findings at the Undergraduate Research Conference. To read more about the upcoming Iowa caucus trip, click here. The Career Center will sponsor “Winter Dawg Fest” from 2-4 p.m. Feb. 6 in the Student Union Building Activities Room. Local businesses will provide free food samples and giveaways. No entry fee is needed. The Office of Student Research will once again offer intensive summer TruScholars undergraduate research experiences. The purpose of the TruScholars program is to foster collaborative faculty-student research and creative activities to enhance undergraduate student learning. Projects supported by this program should exhibit the potential for scholarly publication, presentation at a regional or national conference, public performance or a gallery showing. The formal part of the 2016 TruScholars program will coincide with the eight-week summer semester, beginning June 6 and ending July 29. During this time, students should devote full-time effort to their projects and faculty mentors should be continuously available for consultation and collaboration. If student-faculty teams would like to begin their research earlier than June 6 because of the nature of the research or enthusiasm for the project, they are encouraged to do whatever is best for the project, understanding that there will be intense effort during the eight-week session. Application guidelines, important dates and frequently asked questions can be found on the OSR website at osr.truman.edu/truscholars. To optimize the quality of the TruScholars experience, there will be a number of required elements including an orientation during the spring semester, attendance at two of three professional development workshops during the eight-week summer semester, and presentation at the TruScholars Research Symposium Aug. 20. Specific dates are given at the OSR website. Faculty will be asked to attend the orientation and research symposium as well as either lead or attend two of the three workshops. This application does include a project description among other components and therefore students are encouraged to identify a faculty mentor as early as possible. 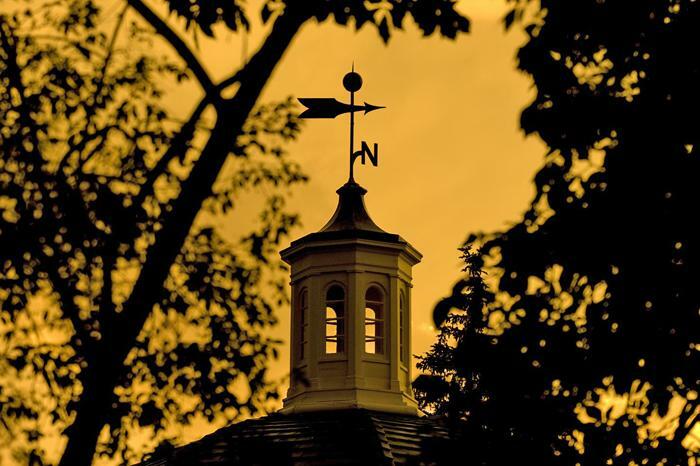 Questions beyond the TruScholars frequently asked questions should be addressed via email to osr@truman.edu. The ES 445: Assessment and Prescription class is looking for employees or community members to be practice clients for the students in the class learning to be personal trainers. Clients would meet with their student group on six separate occasions and leave with an exercise prescription made just for them. To sign up, or for more information, contact Evonne Bird at 660.785.7729 or ebird@truman.edu. Parkway School District principals and Truman alumni Aaron McPherson and Aaron Wills will return to campus to present “Educational Leadership in the Ever-changing World” at 5 p.m. Feb. 24 in the Student Union Building Alumni Room. The two will share thoughts and perspectives on educational leadership in today’s diverse and dynamic schools and explain how educators are leading and guiding all students to become capable, curious and confident learners who understand and respond to the challenges of the ever-changing world. Detours Magazine is accepting entries for its biannual photo competition. The contest, themed “Hidden Beauty,” is open to any and all kinds of photos that fit the chosen theme. Entries must include the location of the picture as well as the photographer’s name. The contest is limited to one submission per photographer and should not include any watermarks. Detours also encourages the photographer to include a short caption describing the story behind the photo. By entering the photo contest, participants grant Detours Magazine permission to use their photos in any or all web and digital publications. Peter Ramberg, professor of history of science, has an article appearing in the February 2016 issue of the Journal for the History of Astronomy: “Popularizing Astronomy in the German Free Religious Movement, 1851-1852.” The essay explores the relationship between science and religion in mid-19th century Germany, as revealed in several articles written for a general audience on the structure and origin of the solar system and Milky Way. Antonio Scuderi, professor of Italian, has been invited to contribute an essay for a special edition of Spunti e Ricerche, a journal of Italian Studies based in Australia. The special edition is in honor of the 90th birthday of the Nobel playwright, Dario Fo. 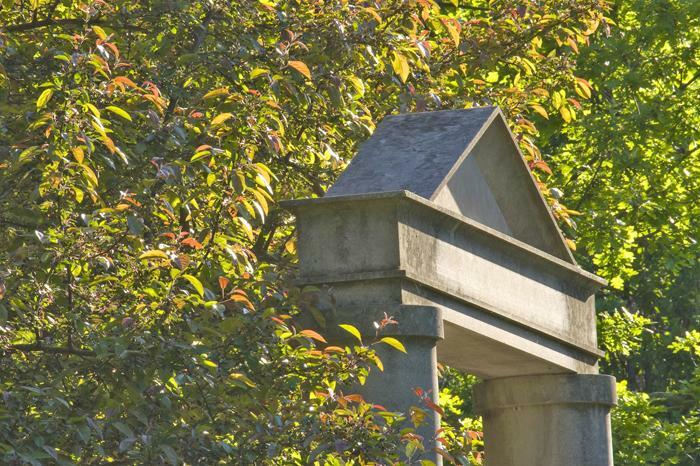 Scholarships are available through Federated Garden Clubs of Missouri, Inc., for the 2015-2016 academic year. Last year they awarded more than $14,000 in scholarships to Missouri students. Two students selected by the Federated Garden Clubs of Missouri will be submitted to Central Region as an applicant and to National Garden Clubs Inc. as a Missouri applicant, and will compete for a Central Region and National Scholarship. The scholarship application is available online at gardenclub.org/scholarships. The deadline to apply is Feb. 1. The Greater Kansas City Community Foundation has more than 100 scholarship funds available to students living in the Kansas City metropolitan area. The purpose of the scholarship funds housed at the Community Foundation vary widely from providing aid to students demonstrating financial need to those intending to major in a specific field of study. Students are encouraged to apply in January after fall transcripts are available. Most application deadlines occur between February and April. For more information, go to www.growyourgiving.org/scholarships. The creators of the “Student Award Search Aid” website are offering a B. Davis Scholarship for $1000 scholarship for 2016. Visit their website at www.studentawardsearch.com/scholarships.htm to read more about how to apply for this scholarship and browse through the rest of their site to learn about applying for other scholarships. The deadline to submit an application for the B. Davis Scholarship is May 23.